Some girls and women, when having menstruation are forced to live in a special hut outside the village, in a cellar or with the animals. They are regarded as "unclean". This affects their position in society and their feeling of self-worth. Girls miss schooling and women are unable to work, nor do they have contact with family members.  Father Christmas has moved to Nepal to assist Mountain People/Steps in distributing Freedom Kit Bags to isolated mountain villages. Freedom Kit Bags contain two complete sets of washable sanitary pads, that have an approximate 18 to 24 months usage. Beni Handicrafts produces Freedom Kit Bags in Kathmandu. Each handy carry bag contains two sanitary Pad Holders, six washable Day Pads and two Night Pads, underpants, a day purse to carry the pads, a wet purse to change pads and a soap-purse, plus an information leaflet. All distributions are free, and a part of a 3 hour health and hygiene presentation. A Christmas gift with a difference, a set of sanitary pads! 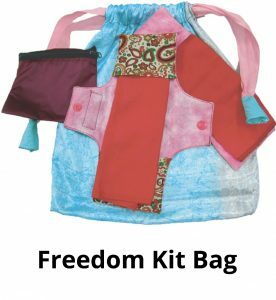 Order your Freedom Kit Bags!